Angkor soul – Cambodian, and Southeast Asian Cuisine. 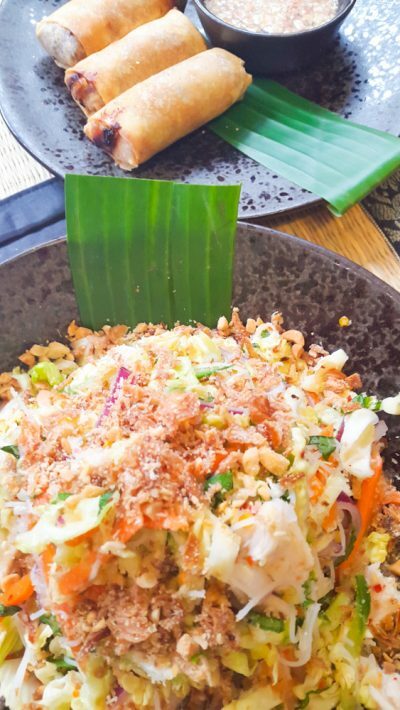 We are the only Cambodian restaurants in Northern England. We specialise in creative Cambodian, and Southeast Asian Cuisine. Follow the links below to see details about both our restaurants. Angkor Soul Marple opened in October 2015. It remains the only Cambodian restaurant in Northern Britain, and the 2nd in the whole country, to the best of our knowledge. As of June 2018, our new Altrincham restaurant will be the 3rd in the UK. 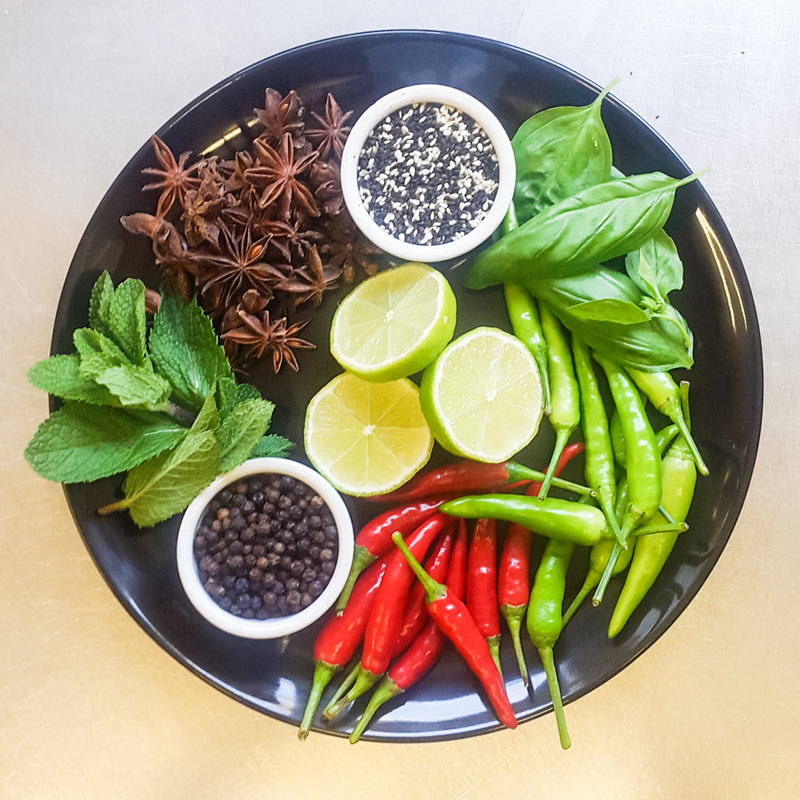 We serve traditional and modern Cambodian cuisine, with everything made fresh to order, from our crispy rolls to our sauces. 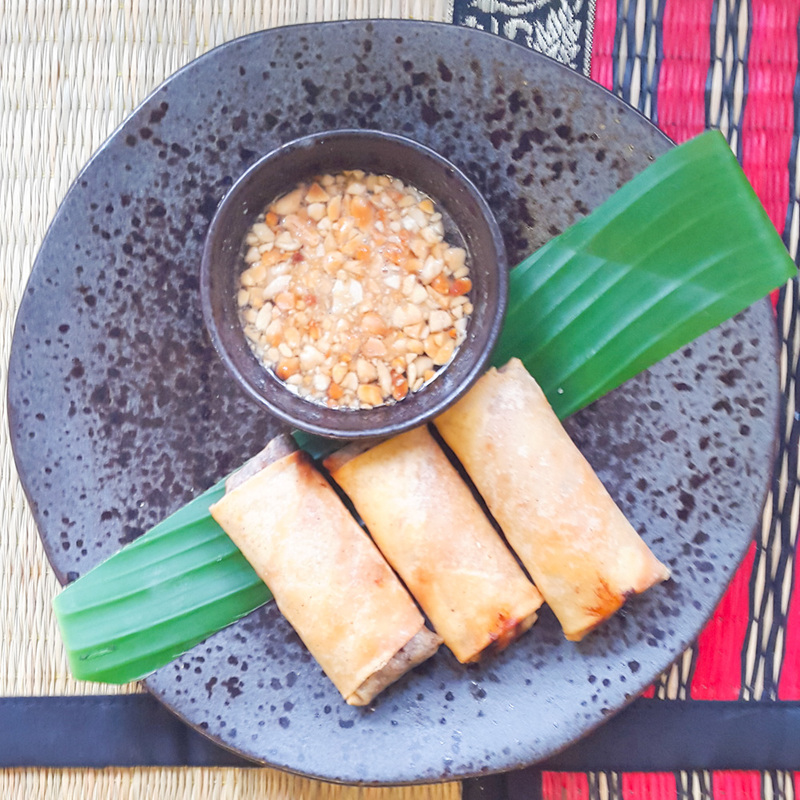 Cambodian cuisine, whilst distinct in itself, bears the influence of its Thai and Vietnamese neighbours, as well as a French colonial influence. 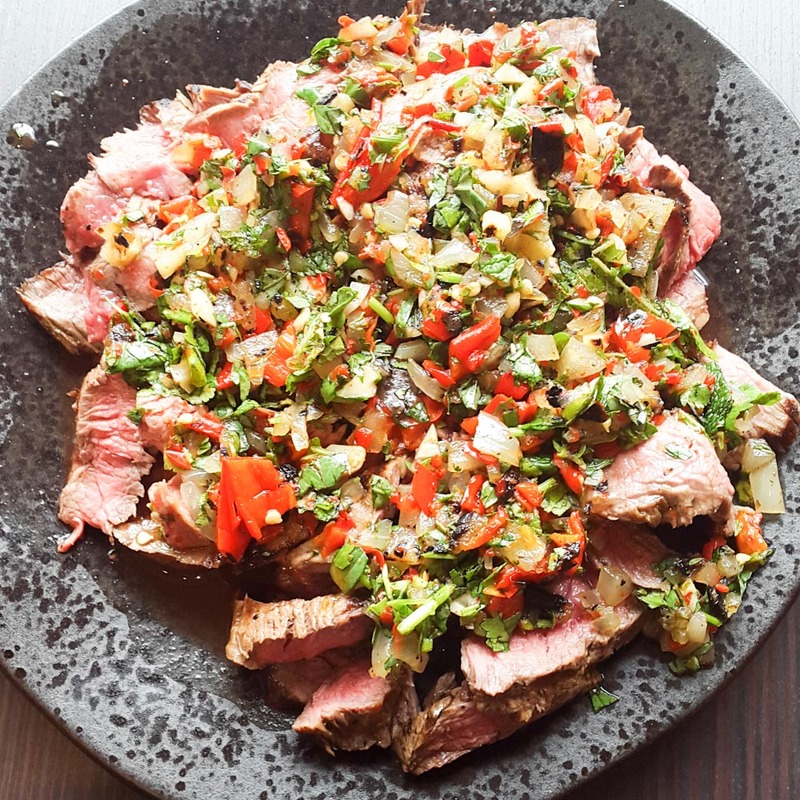 Key ingredients include lemongrass, kaffir lime leaves, galanga, coconut milk and fresh herbs. Cambodian dishes seek to achieve a balance of taste and texture. We have an extensive vegan and vegetarian menu. Our vegan options are becoming increasingly popular with our customers. Angor Soul offers you the opportunity to experience one of the least well-known cuisines in Britain. 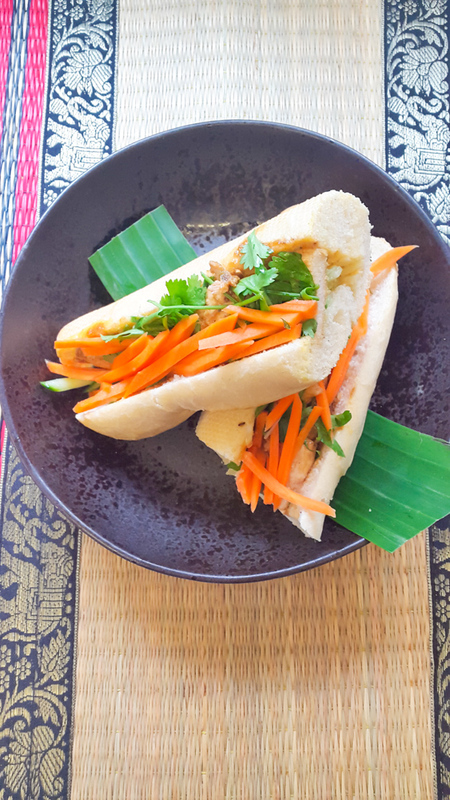 Angkor Soul has a wide selection of authentic Cambodian dishes, all made fresh to order every day, with great vegan and vegetarian choices. We are fully licensed and have some excellent wines and beers on offer. 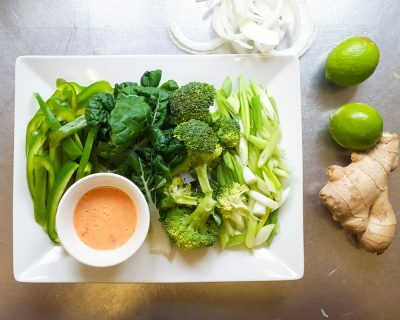 Y Sok (pronounced ‘E Soak’) is a Cambodian-American chef, who learned to cook traditional Khmer cuisine from her mother and extended relatives. 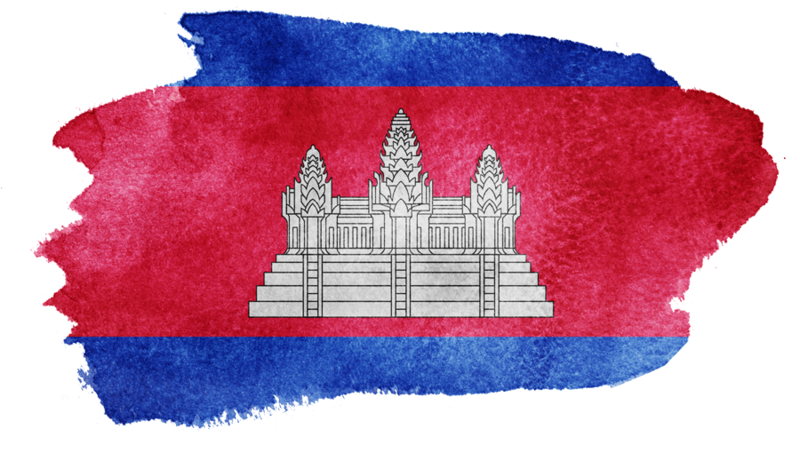 After the war in the 1970s, a large Cambodian community settled in the USA, taking its cuisine and culture with it. Prior to opening Angkor Soul, Y has worked as a private chef, ran a catering business and taught cookery classes, alongside a career as a fine-art dealer. Y is passionate about her food, and her philosophy is to offer an authentic menu using fresh, quality ingredients. As far back as she can remember, she has been obsessed with food. Y has been cooking since she was 10, mostly for neighbourhood kids who would give her $2 each and she would put a picnic together in her parents’ yard. At a very young age Y realised how good food and a friendly atmosphere could bring people together. Her family emigrated from Cambodia to the USA after the tragedies of the Khmer Rouge, and the meals that we prepared daily were all that reminded us of the old country. Living in a strange new country, without easy access to the ingredients she was familiar with, her mother became a culinary improviser, creating delicious meals from whatever she could find at the local shops and markets. From her, Y learned to be creative in my approach to cooking. Y also grew up surrounded by music. Her father was a musician, and on weekends she remember selling snacks at his gigs. That was the beginning of my dabbling in the food business. 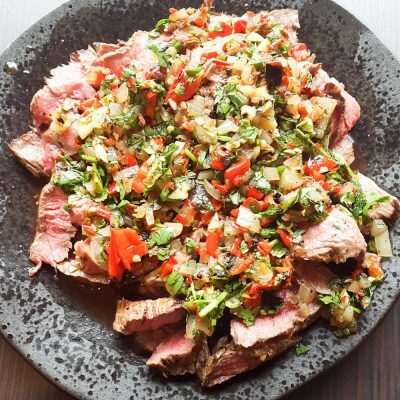 Y catered for over 10 years specialising in ethnic fusion cuisine, and held an open Tuesday night dinner party every week for years. People would show up, grab a plate and place to sit, and everyone was welcome. After Y met her English husband, who loves music and collects old vinyl records, she knew they would get on well, Y just never knew she would end up in England. So they both decided to pursue their passions under one roof, Cambodian food and vinyl records. Y hopes to make the delicious food she grew up eating for all of her customers, and if you get a chance please also check out their vinyl record boutique.